Warm, loving, beautiful and just a little bit playful, our Rocco Pink Shaggy Tassels Rug RC01 is gorgeous in colour, yet simple in design. In a luxurious medium pile, this rug is super soft under the feet and feels luxurious and high-end. 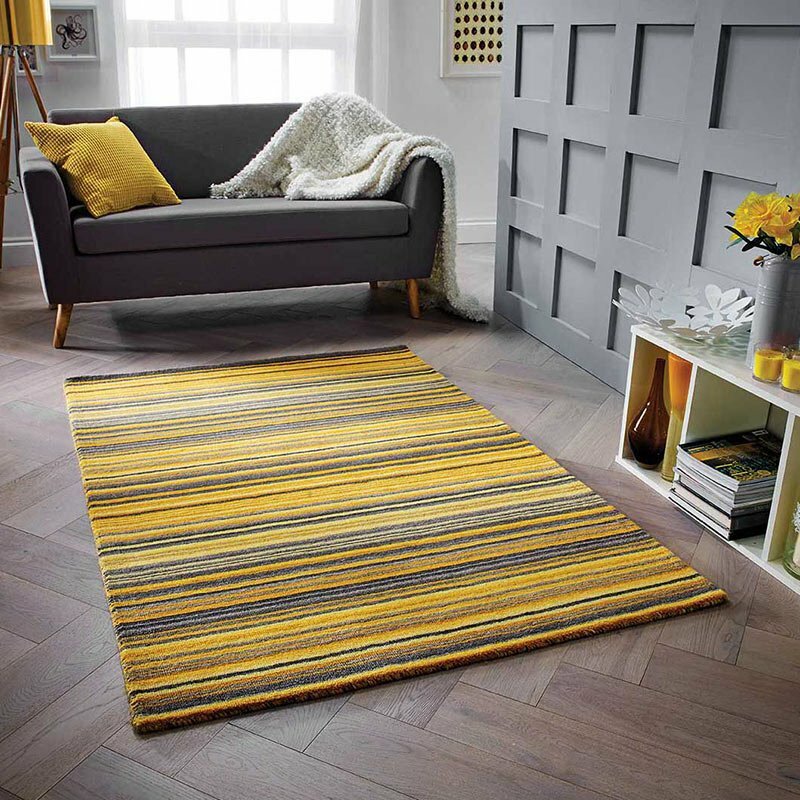 Available in three sizes, you can find the perfect fit to ensure your rug sits perfectly in your home. In a pastel and on-trend pink shade, it’s the details that really make this rug unique. With cream tassels and a subtle yet striking geometric print in the same shade, this rug is a statement piece, without taking over the entire show.